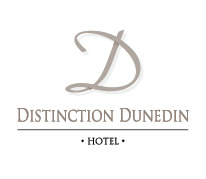 Experience delicious cuisine and outstanding service at Dunedin's Parcels Restaurant at Distinction Dunedin Hotel, where traditional dishes meld with modern day flair! Open for breakfast, lunch and dinner. 11am - 6pm daily. Please scroll down to download Parcels Restaurant Lunch Menu. 6pm - 9.30pm daily. 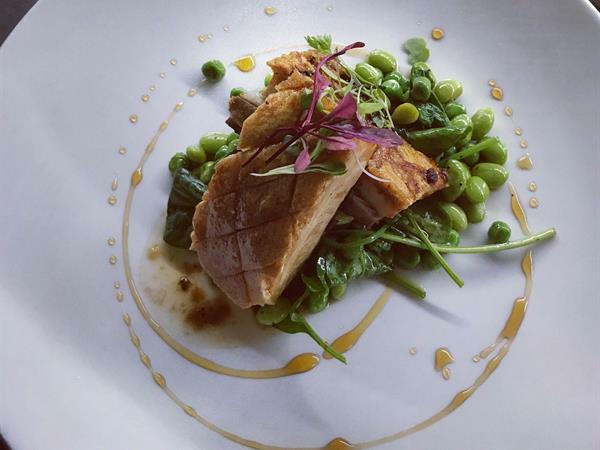 Please scroll down to download Parcels Restaurant Dinner Menu.